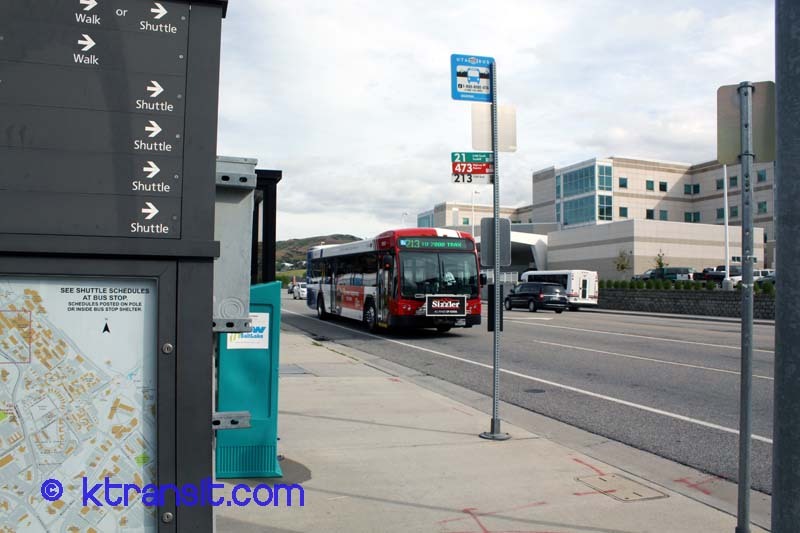 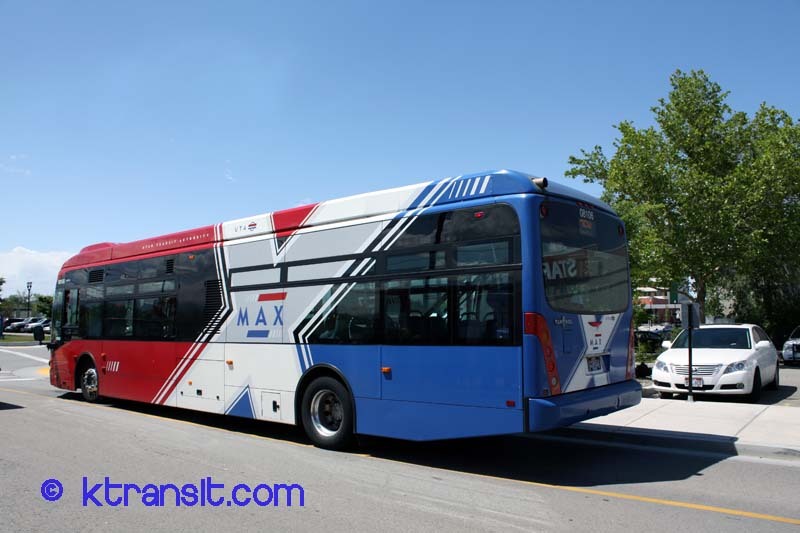 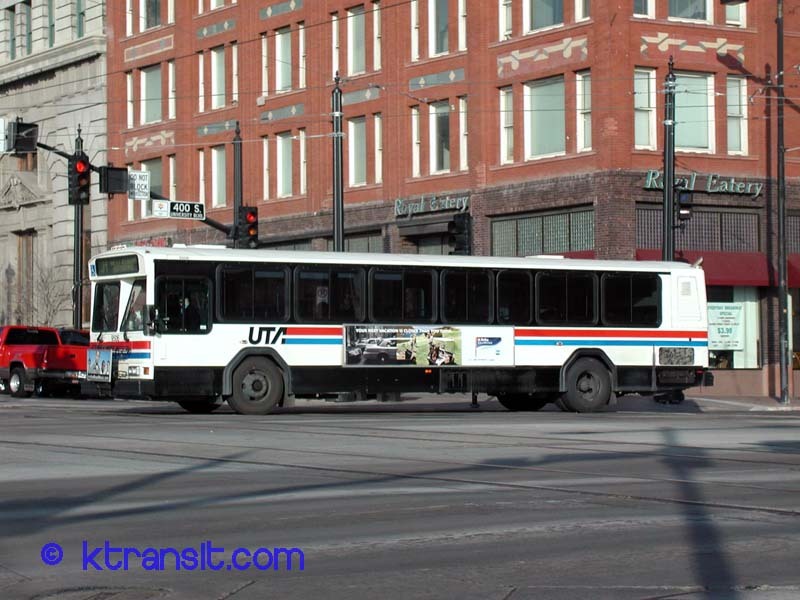 UTA operates busses all over the Salt Lake region. 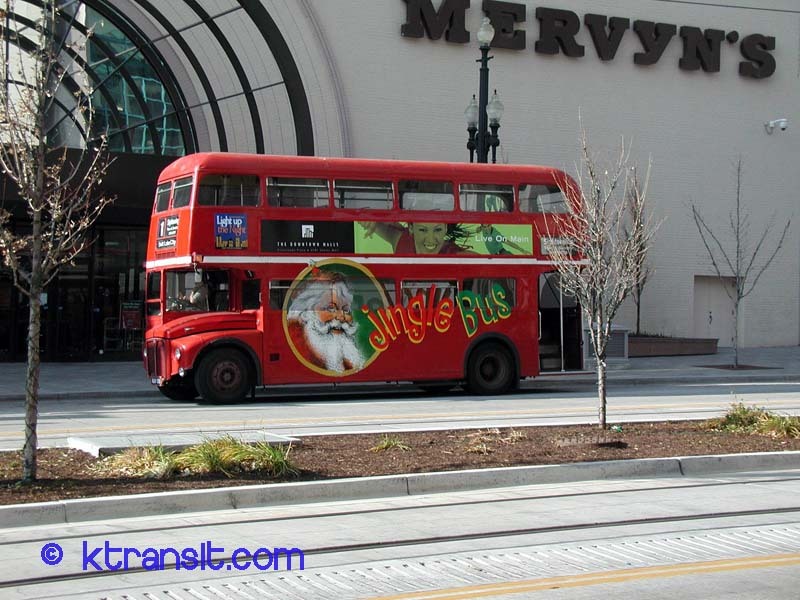 They even run special ski busses in the winter to get to the ski slopes. 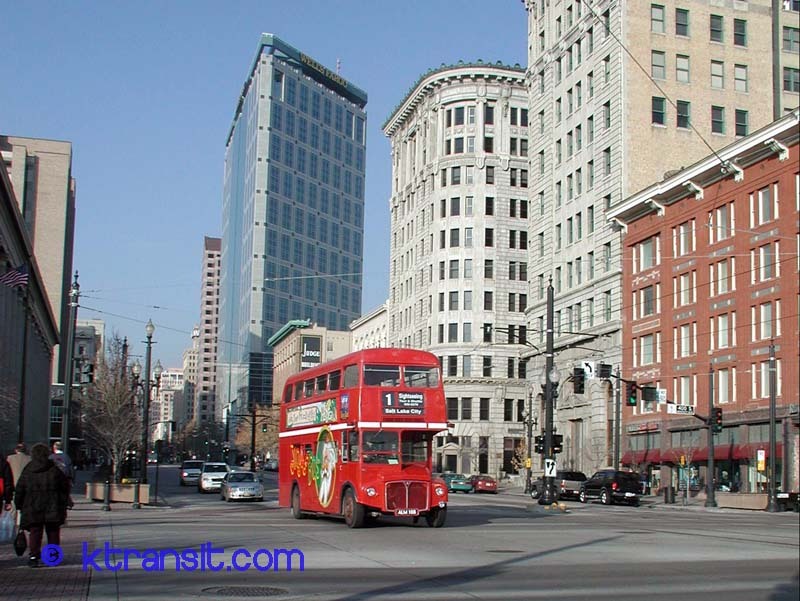 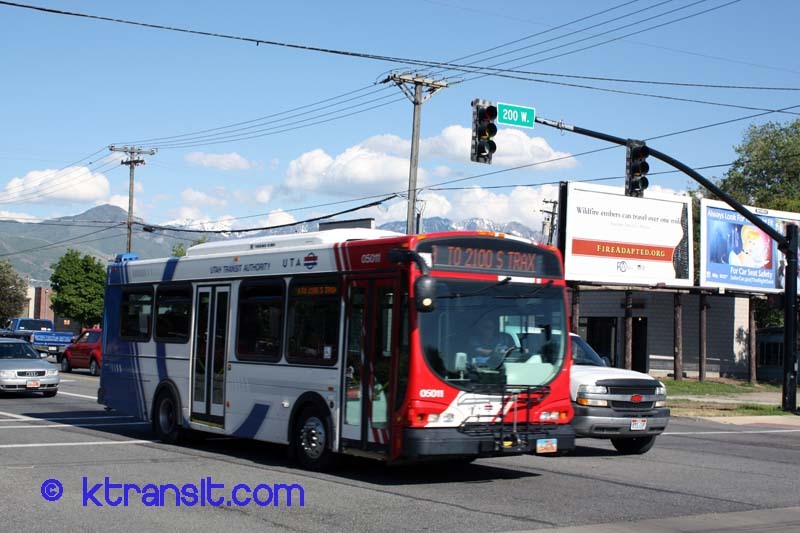 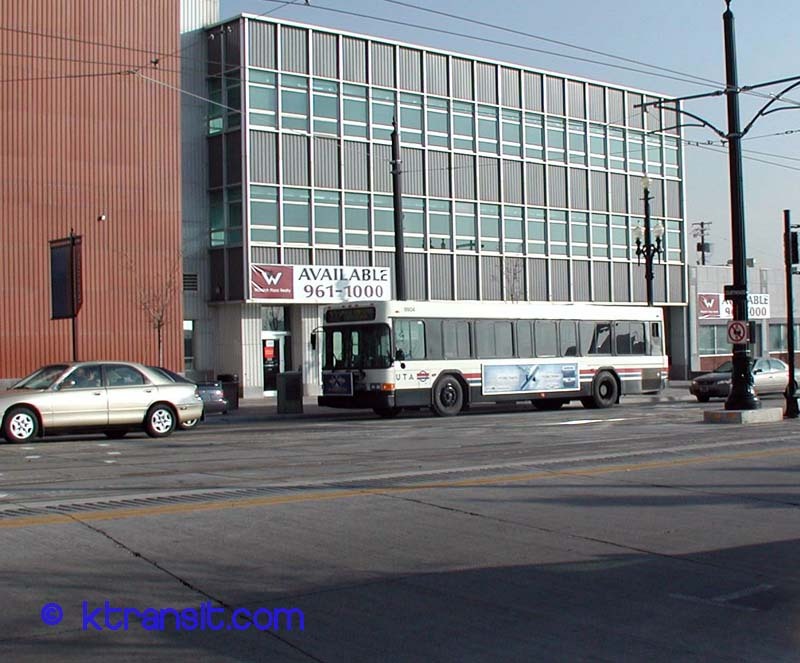 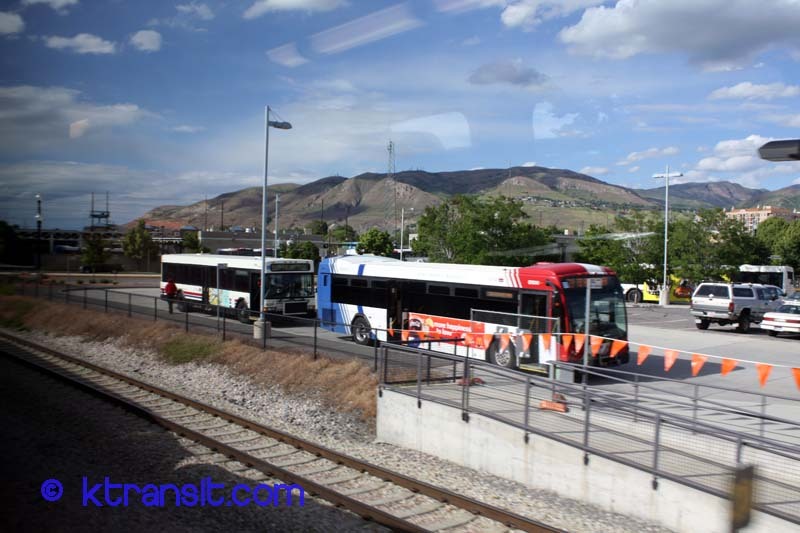 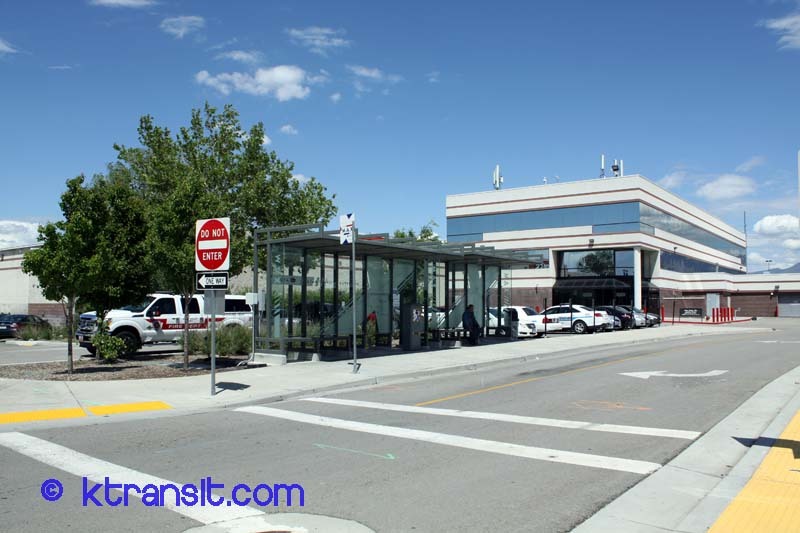 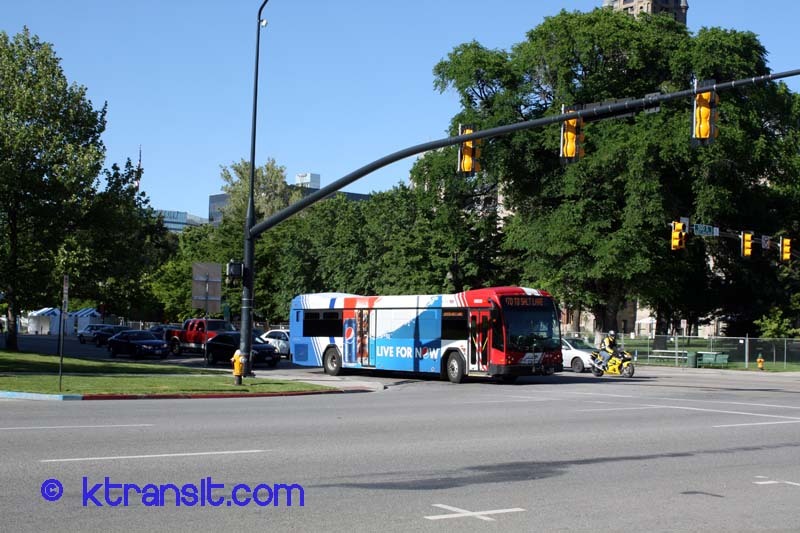 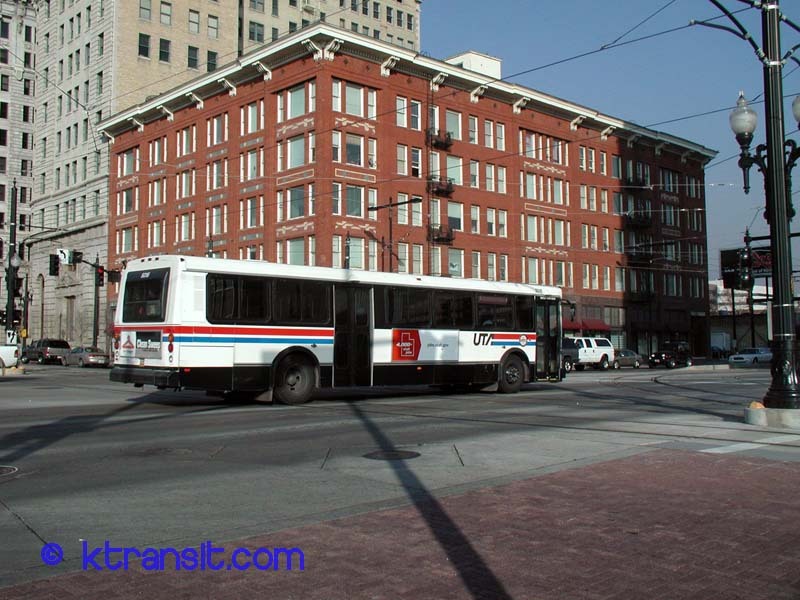 For as car centric as the SLC road layout is made, SLC actually has a decent transit system. 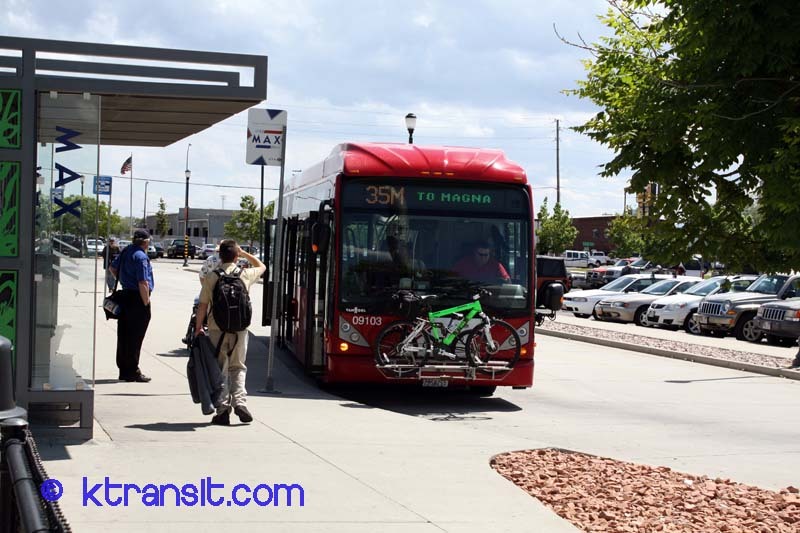 They are now adding BRT like lines to the system.